Check out the lovely piece of artwork that our friends at Walt Disney Imagineering just shared with us – it’s the first look at the new Seven Dwarfs Mine Train logo. Can you name each of the Seven Dwarfs in order from left to right on your first try? Tell us in the “Comments” section below. We’re excited to share that Anna and Elsa, from Disney’s Academy Award-winning film “Frozen,” will soon move from Epcot to Magic Kingdom Park. 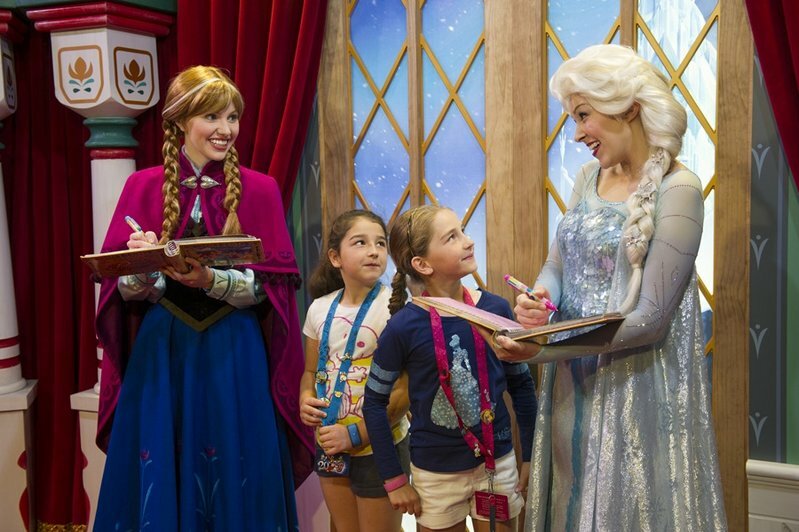 Starting April 20, they’ll join some of their fellow Disney Royals at Princess Fairytale Hall, where Disney FastPass+ service will be available for this character greeting experience. I am not posting to start a war for or against the new fast pass system. I think it is a great idea, but I just wanted to get the opinion of others. While in line for Peter Pan, we approached the cast member letting standby guests in, and for every 30+ fast pass people, they let like 4 or 5 standby in. This was the case for all the rides (most noticeably Buzz Lightyear), and the lines moved exceptionally slow, despite fast operations. My theory is that there are simply more people taking advantage of the fast pass system, so they are distributing more of them for each 5 minute interval. Can anyone comment on this theory? I've been to Disney a bunch in my life and always loved the system because it never seemed to drastically affect the standby line, but yesterday I was actually really frustrated by it, even though we did use it for 3 rides. Have other people experienced this? 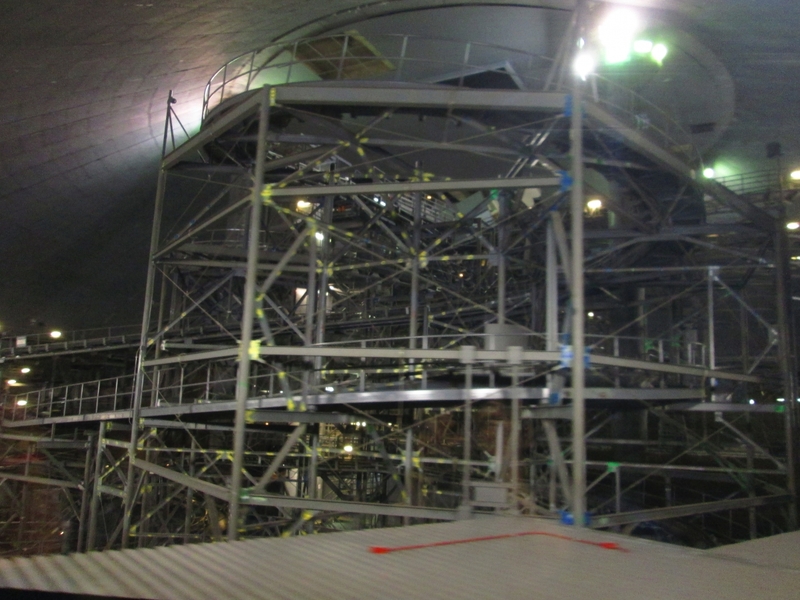 Any talk of when the seven dwarfs mine train coaster is going to soft open? ^ Shouldn't be much longer. I'm pretty sure the opening date is around May 1st. I'm hoping I get to ride it when I'm down there the last week of April! kyleparks77 wrote: I would say the silver look was chosen to enhance the "Celebrate the Magic" projection as well. The silver was just a primer as the Castle is back to being blue again. The crane is now gone and the JLG lifts should be going away soon. Remember, if you're arguing on the internet, you've already lost. timfreeman wrote: Welcome to spring break. Note to self: Dates to remember, NOT to come to WDW. 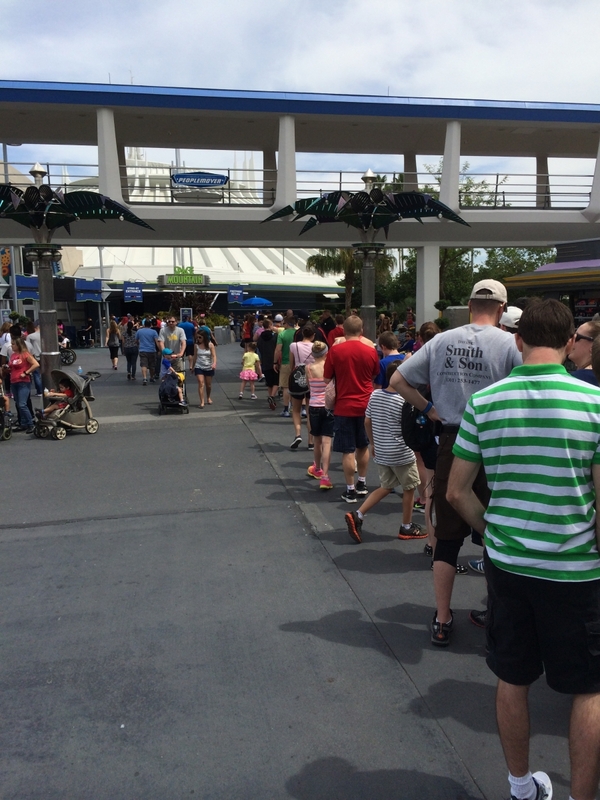 If I'm seeing that right, that queue is flooding out of the FastPass+ Return entrance. Yikes!